Contractor ITB Nigeria is equipped with 6 Comansa cranes for the construction of the “Azuri Peninsula” apartments. 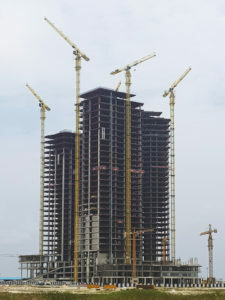 The complex is a part of the Eko Atlantic project, a business and residential city under construction on an artificial peninsula in Lagos, the Financial Capital of Nigeria. 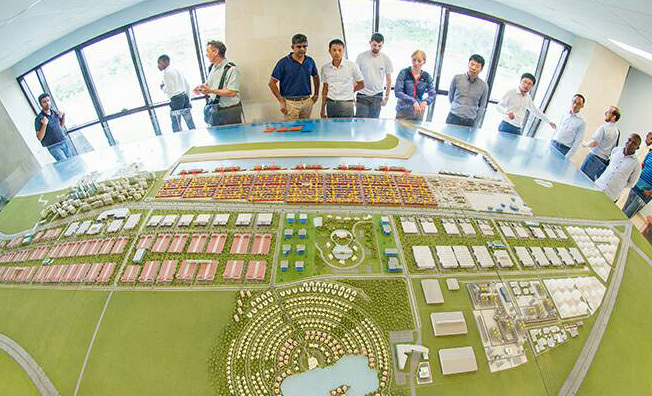 This project, leaded by the State of Lagos and the Chagoury Group, will allow Africa’s most populated country to win around 10 square kilometres of a land that was lost to the Atlantic Ocean. 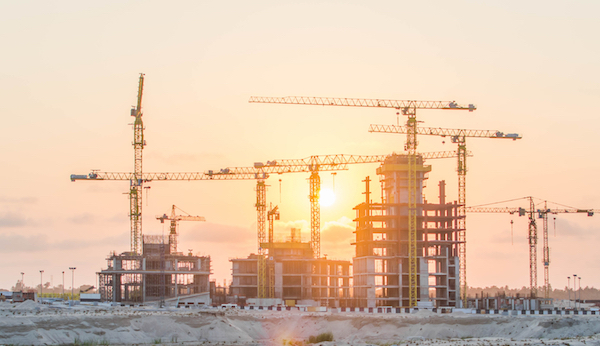 Currently six Comansa flat-top cranes are working on the “Azuri Peninsula” complex, which is being built at the Marina District, one of the new ten districts of this city. All the machines belong to the fleet of the turnkey contractor ITB Nigeria FZE and have a maximum load capacity of 18 and 20 tonnes. The cranes are working on the construction of the three towers that form the complex of more than 140 metres in height and up to 32 floors. 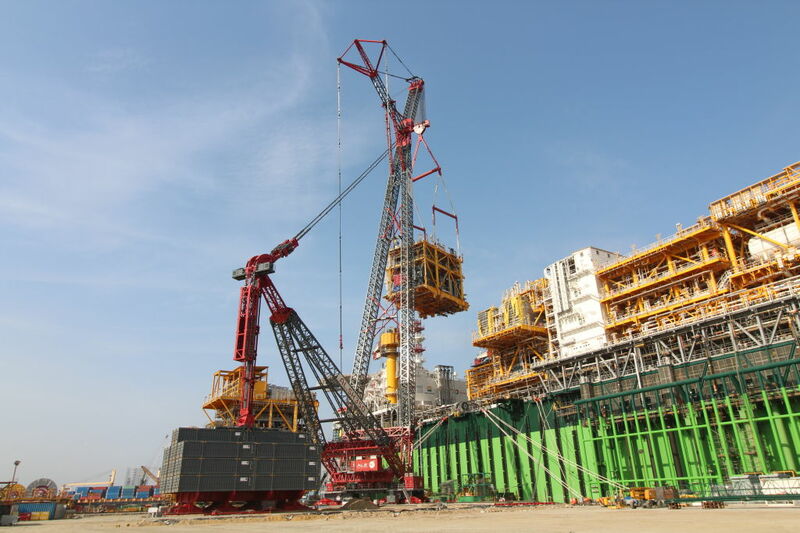 Among the six cranes, two are model 21LC550, one is 21LC335 model and the remaining three are 21LC290 model. All of them were erected initially with low heights but as the buildings were growing taller, the ITB Nigeria team used hydraulic jacking cages to jack-up the machines. The cranes are now working at their maximum height, reaching the tallest up to 163.5 metres. All the six cranes are equipped with the Effi-Plus system, which increases the hoisting speeds with light loads and Comansa’s PowerLift System, which improves the load diagram of the crane by 10%. “The podium of the building is formed mainly by precast elements from 6 to 8 tonnes and concrete beams of different sizes with maximum weights up to 13 tonnes. 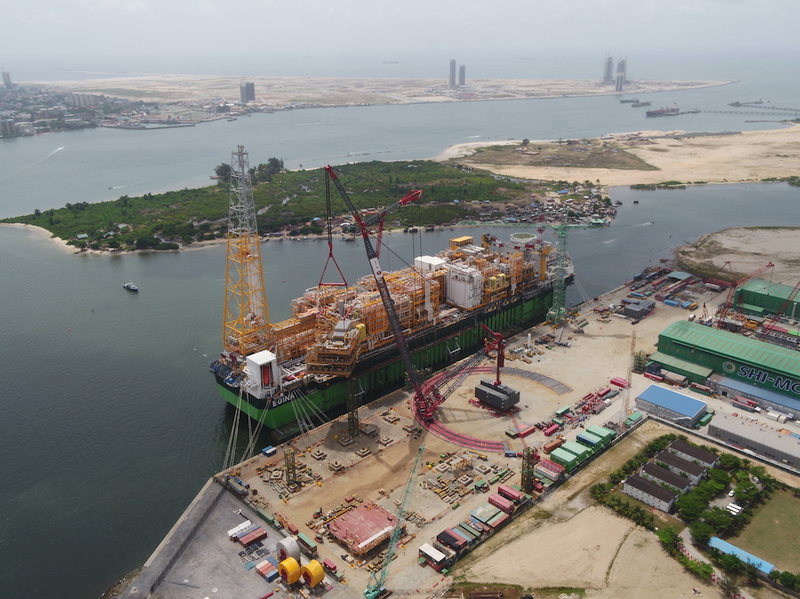 For its construction, the PowerLift System had to assist us many times in certain operations in which we required a 10% extra capacity,” explained Paul Kattar, Tower Crane Manager at ITB Nigeria. The cranes are working 24 hours a day, lifting steel structures during the daytime and helping with the concrete works during the night.